Indian renowned actress Sridevi passed away at age 54 on Saturday night after a heart attack in Dubai. 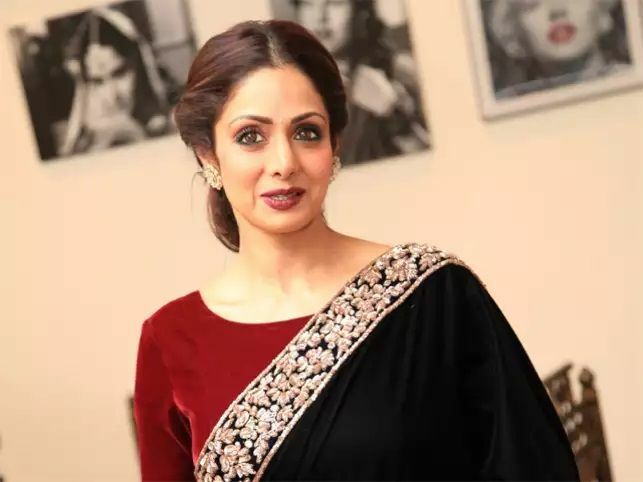 Legendary Bollywood actress Sridevi passes away at age of 54. Actress passed away due to a massive cardiac arrest in Dubai. Sridevi along with her husband Boney Kapoor and her younger daughter Khushi was present in Dubai for a family wedding. Actress had many famous movies on her name and was considered a diva even till her death. She was awarded with Padma Shri, the fourth highest civilian honour, in 2013 by government of India. She was last seen in film MOM which was released last year. Millions of her fans and Bollywood celebrities offer their deepest condolences upon her deah.